It’s not a novelty anymore. 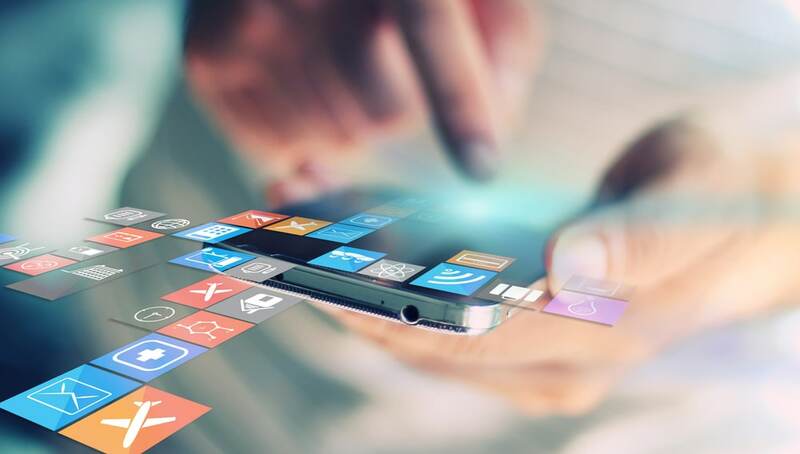 Social media has become not only an integral part of the way people connect with each other, but also an integral component of an effective marketing mix — and we can help you get the most out of your social media presence. With social media management services from Mellady Direct Marketing, you can rest assured that your social media presence will be closely monitored, kept up to date, and will help you better connect with your audience. Our team is experienced at not only creating content that virally engages audiences on social media, but also at creating and managing your social media advertising — ensuring that you’ll get the best of both sides of social media platforms. This frees you up to run your business, while we take care of connecting you to your target audience. The Mellady Direct team brings a high level of expertise on all major social media platforms, and we’re adept at creating content that reflects your own business’ voice and culture — ensuring an authentic experience for those who engage with your business via social media. Do you have questions about Mellady Direct’s social media management services? Call us at 800-382-2886 or connect with us online.